You want to be in the country because you want a little elbow room. But you want an easy commute and you want the kids to be in those great College Station schools. 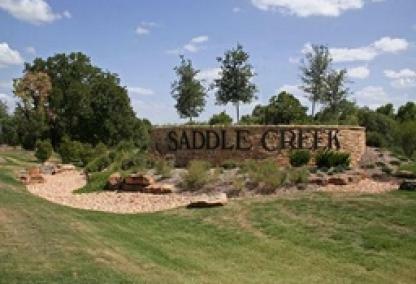 Well at the featuring acreage home sites at Saddle Creek, you can experience both. It is a quiet peaceful community set amidst the natural splendor of oak and cedar above the nearby Brazos River. Saddle Creek also offers access to a variety of amenities including park, pavilion, basketball court, athletic field, and a swimming pool.